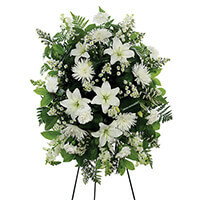 Provide comfort for the family of Carl Strange with a meaningful gesture of sympathy. 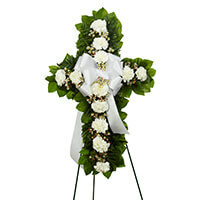 Carl David Strange, 80, of Park Hills, Missouri, went to be with his Lord and Savior Jesus Christ on Thursday, January 10, 2019. He was born on February 9, 1938 in Irondale, Missouri, a son to the late Roy Strange and Hallie (Sheppard) Strange. On February 4, 1961, Carl was united in marriage to Mary Martin and they shared nearly fifty-eight years together. Carl will be missed by all who knew and loved him including his loving wife, Mary Strange; on son Barry; one daughter, Chris; grandchildren and great grandchildren; one brother, Don (Jan) Strange; one sister, Lohma (Frank) Trokey; sister-in-law, Joyce Strange; brother-in-law, Bill Martin; also surviving are nieces, nephews, extended family and friends. Visitation was held at DeClue Funeral Home on Monday, January 14, 2019 from 5 pm to 8 pm with a Masonic Service at 6 pm. Visitation resumed on Tuesday, January 15, 2019, beginning at 9:00 am, held at Gospel Light Freewill Baptist Church, 7422 Stormy Lane, Bonne Terre, Missouri 63628. A Funeral Service began at 11 am on Tuesday, January 15, 2019, held at the Gospel Light Freewill Baptist Church with Pastor Larry Allison officiating. Interment and final prayers were held at Redbud Memorial Gardens, Potosi, MO. 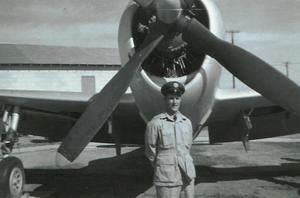 Carl received full military funeral honors presented by the United States Air Force and VFW Post 6996. 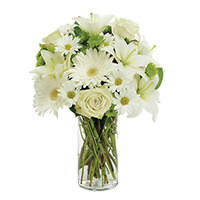 To send flowers to the family of Carl David Strange, please visit our Heartfelt Sympathies Store. 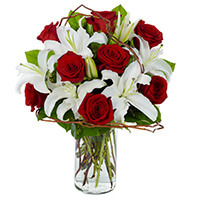 To send flowers in memory of Carl David Strange, please visit our Heartfelt Sympathies Store. Brenda and Gary Eaves, Maryville University Athletics, and others have sent flowers to the family of Carl David Strange. With deepest sympathy in this time of sorrow. Brenda and Gary Eaves purchased the PEACEFUL WISHES for the family of Carl Strange. Maryville University Athletics purchased the ETERNAL EMBRACE for the family of Carl Strange. Barry, our condolences to you, your mother and the rest of your family during this difficult time. We wish you peace and strength and pray that you remember a life well lived. Eileen and Lonnie Folks purchased the WHITE STANDING SPRAY for the family of Carl Strange. The entire family is grieving with your family right now. We are so sorry for your loss. Carl always had such a kind soft voice and I enjoyed conversing withhim at family gatherings. If the weather allows, we will try to be there for the service on Tuesday. Mary, Barry, and Chrissy, you are in our prayers. My deepest condolences, My Friend!! David and Tonia Angle purchased the STANDING CROSS-WHITE for the family of Carl Strange.